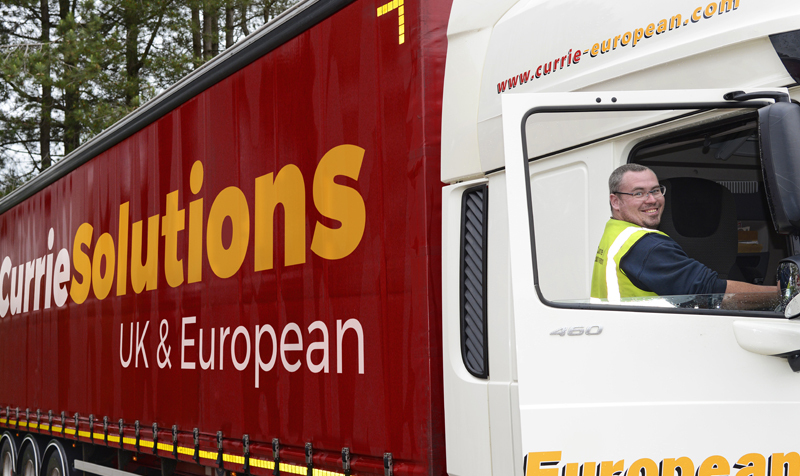 Pall-Ex has welcomed a new member to its network after a reshuffle of its postcode areas. 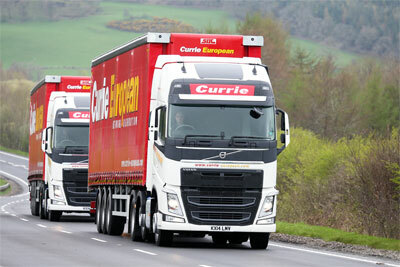 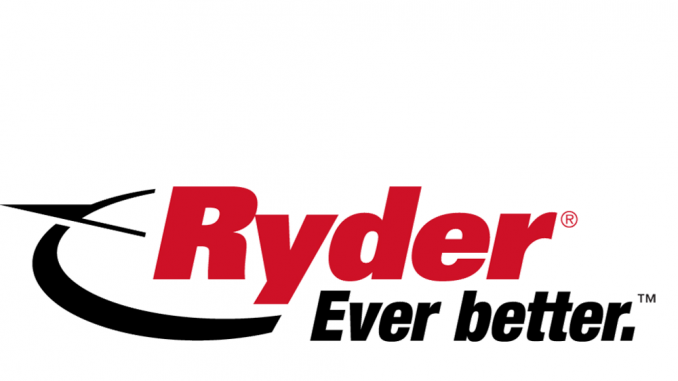 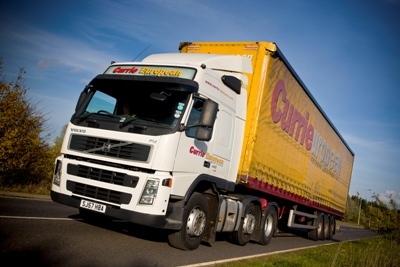 The MD of Currie European has warned that customer rates must increase in 2014, to keep pace with the growing cost of running a haulage business. 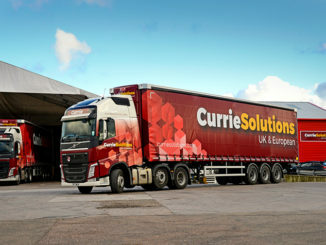 Fierce competition for southbound loads combined with rising operating costs saw Currie Solutions deliver a pre-tax loss for the second year in a row, its latest annual accounts show.